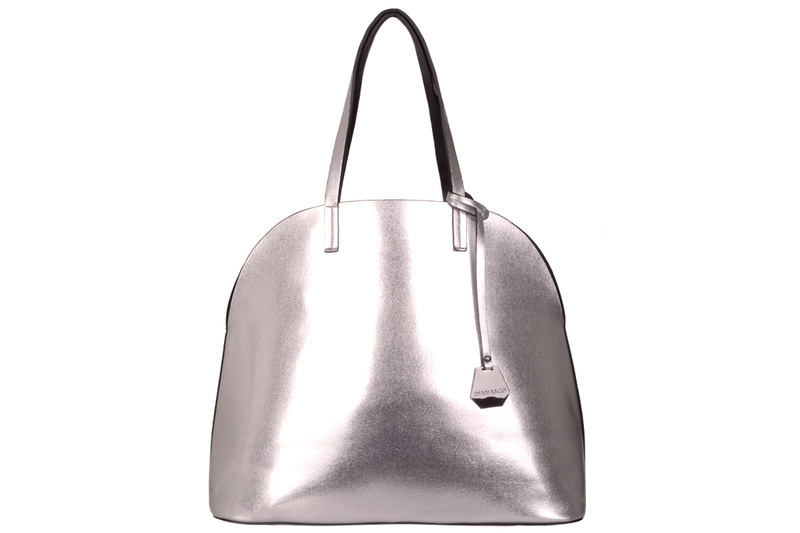 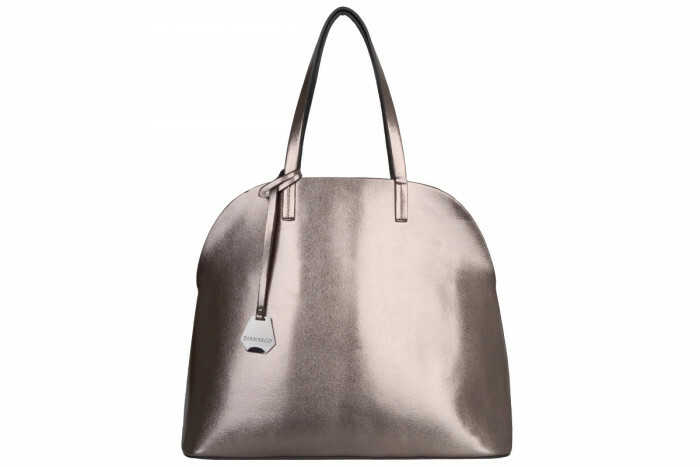 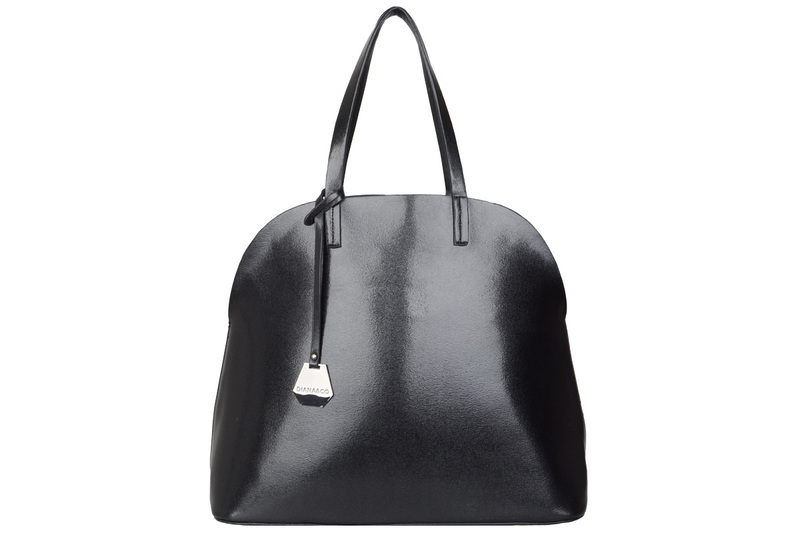 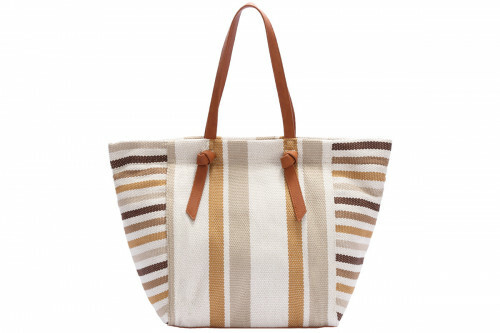 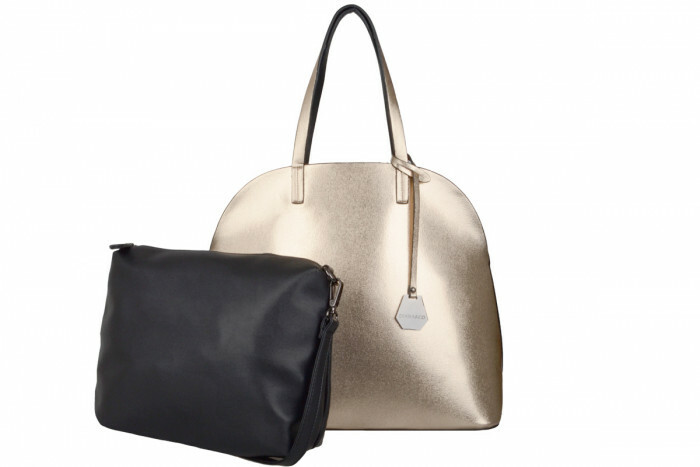 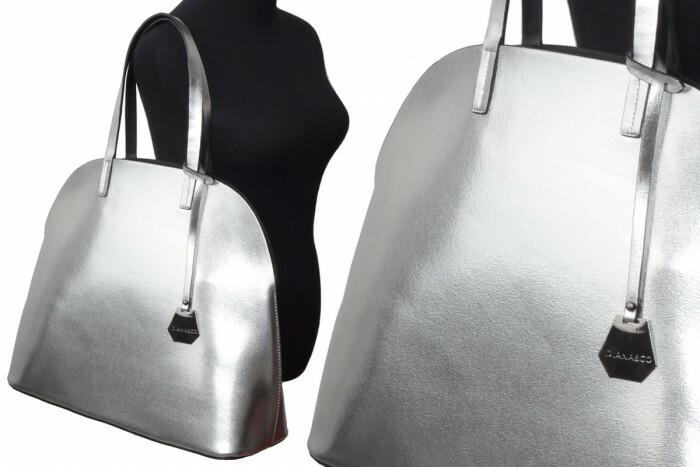 METALLIC ROUND Tote Bag is a casual shopping bag that you can use in every daily outfit. It looks simple, minimal and easy but thanks to the metallic colored material it looks elegant and very fashionable. 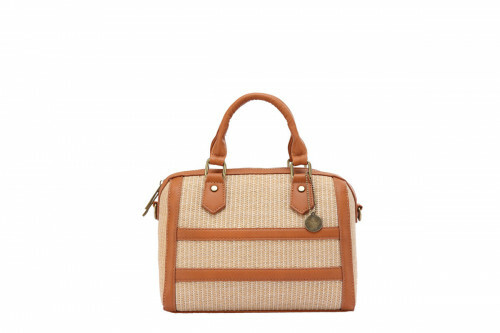 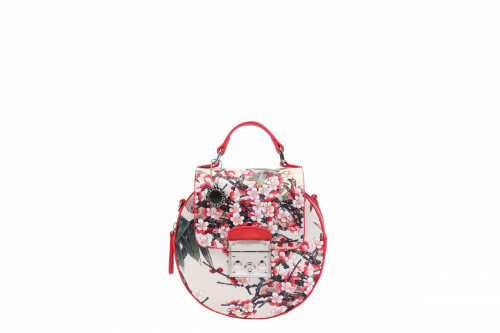 Furthermore there’s also a smaller pochette included with adjustable shoulder strap.